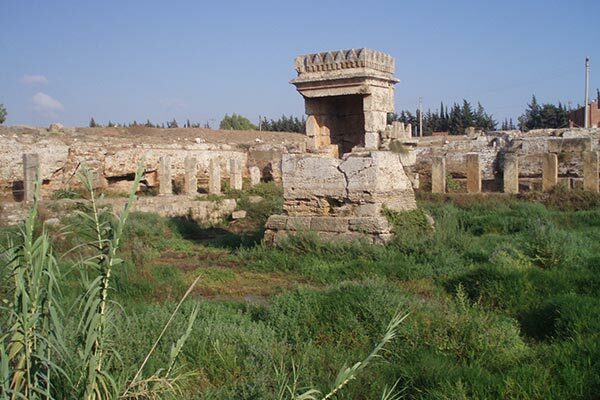 The fortified city of Anjar is 55 km east of Beirut in the Bekaa plain. 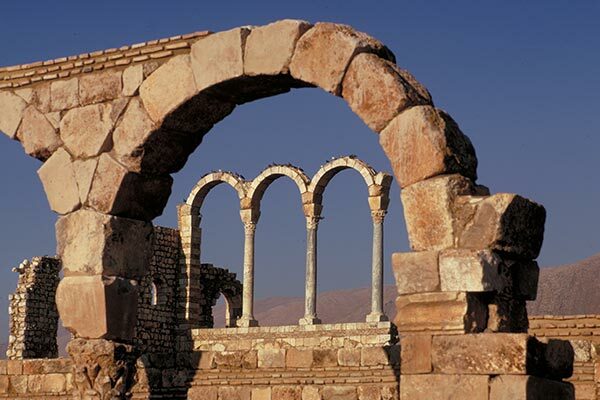 It was built in the early 8th century by the Umayyad Caliph of Damascus and became a center for rest and relaxation. …. 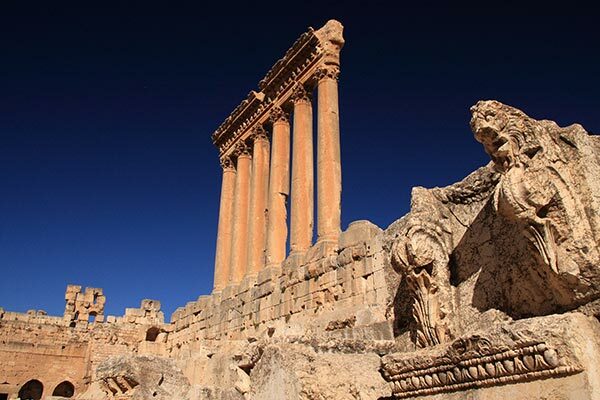 Located in the Bekaa plain, 85 km northeast of Beirut, Baalbeck is an important historical site where you will see the most colossal monuments ever found from the Roman period….. 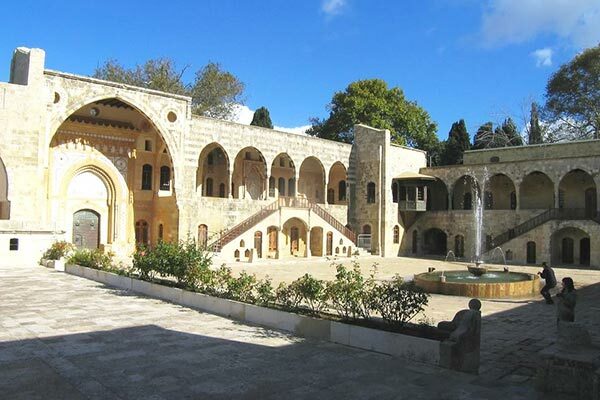 Located 45 km from Beirut, it was built in 1812 by Emir Bechir Chehab II for his three sons, Qassim, Khalil and Amine, and is a masterpiece of Oriental architecture. …. Strategically located at the crossroads of three continents, Asia, Africa and Europe, Beirut is unique among world capitals. With a population of almost a million and a half inhabitants …. 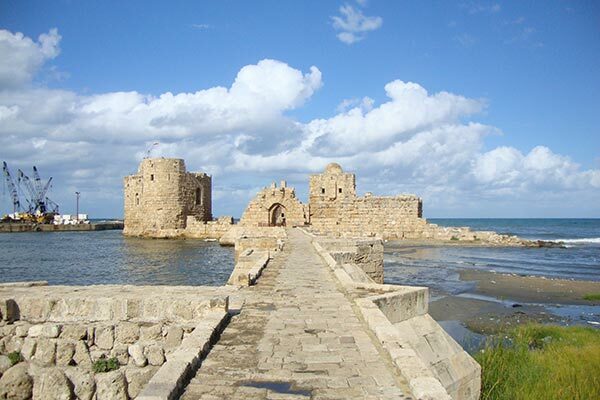 Located 37 km north of Beirut, Jbeil is thought by many to be the oldest city in the world- continuously inhabited for more than 7000 years. …. 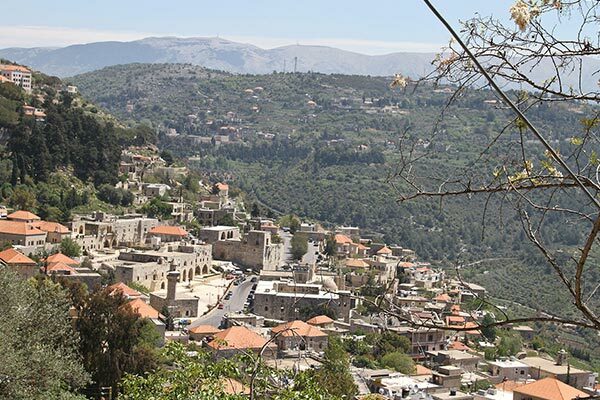 Located southeast of Beirut, Deir El Kamar is unique in Lebanon, a town restored and maintained in a style many centuries old. Shortly after Emir Fakhreddine II came to power in 1590…. Along the northern coast of Beirut, at the mouth of the Dog River (Nahr El Kalb), the overhanging cliff contains inscriptions left by invaders starting in 13th century B.C. …. 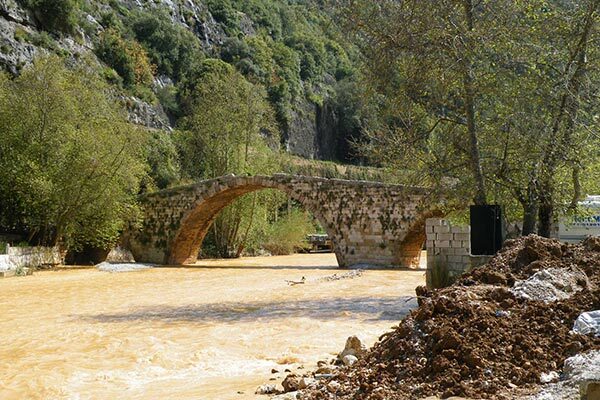 Echmoun is situated 1 km from Sidon in a garden known as Bustan El Sheikh amidst an expanse of citrus trees whose blossoms scent the air in the spring. …. 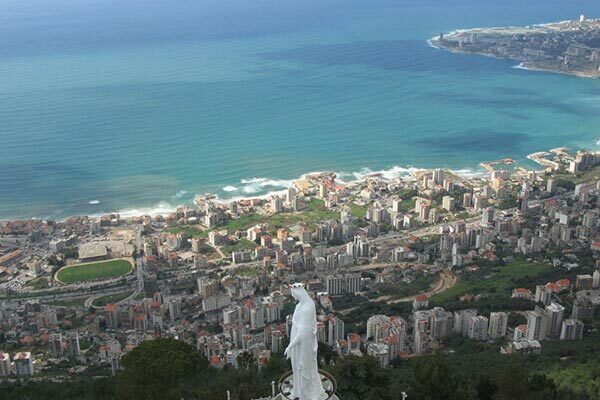 Harissa can be reached from Jounieh by road or by cable car- the first of its kind in the Middle East- on a 10-minute ride that takes you up 600 meters in altitude from the coast to the mountaintop. …. 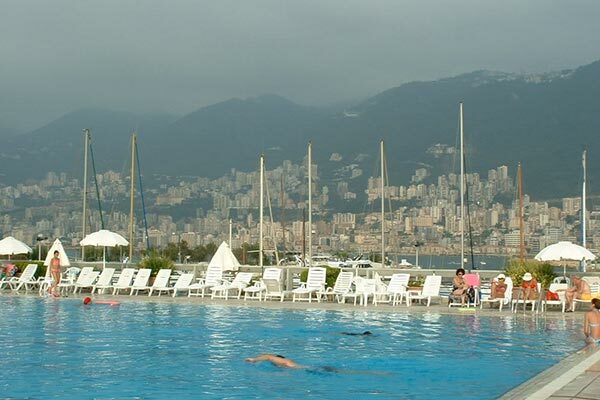 Shy and quiet in the early 70s, the coastal village of Jounieh is located 15 km north of Beirut and has become one of the most luxurious and developed destinations in Lebanon. …. A little beyond Dog River, the road leads to the Jeita Grotto, one of the world’s most extensive grottos and river chambers. 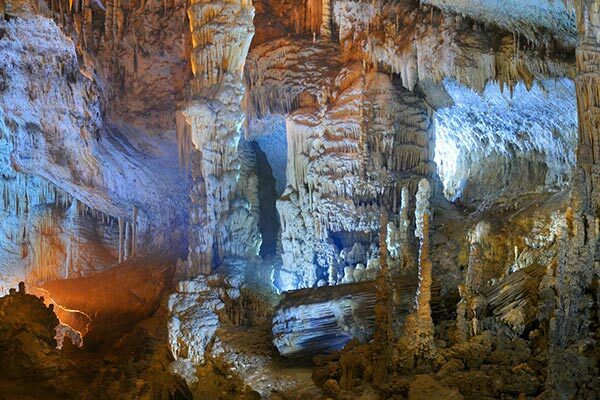 Fashioned by millions of years of erosion, the Jeita Grotto is a spectacle that defies description….. The place where the miracle of wine occurred, Qana in Galilee, in the south of Lebanon, is an important site of early Christianity. 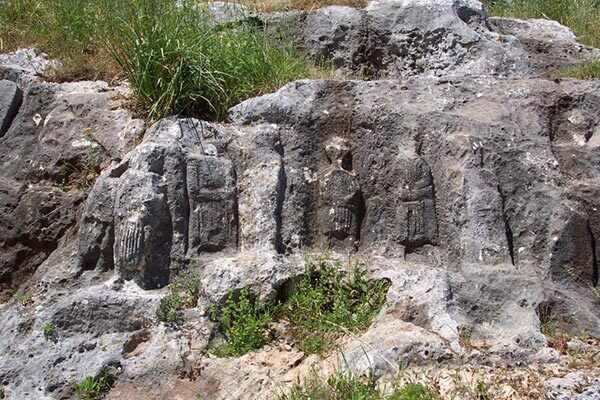 On the hillside there are rock carvings that represent Jesus and his disciples…. 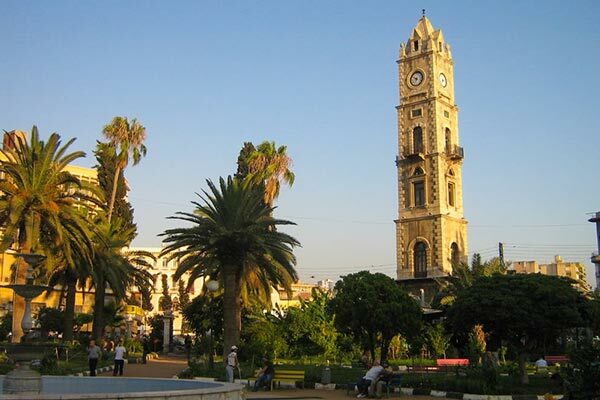 The City of Sidon is 43 km south of Beirut. There is evidence that the city was inhabited as long ago as 4000 B.C. 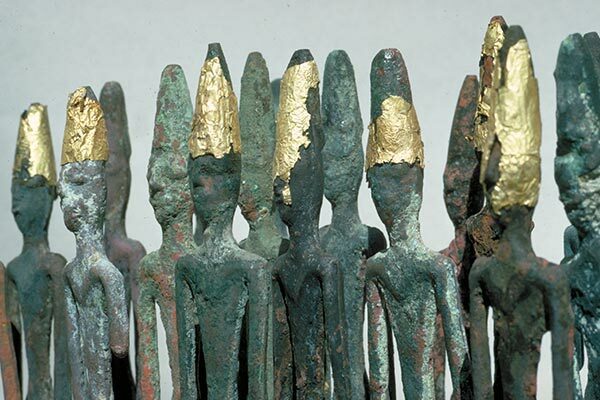 and perhaps as early as Neolithic times (6000 – 4000 B.C.). It is dominated by the Sea Castle…. 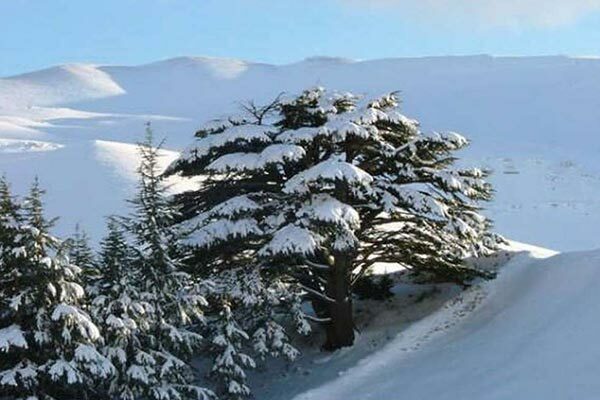 The Cedars are located 125 km from Beirut. Now the national symbol of Lebanon, the cedar was often mentioned in the Bible and other ancient texts. …. 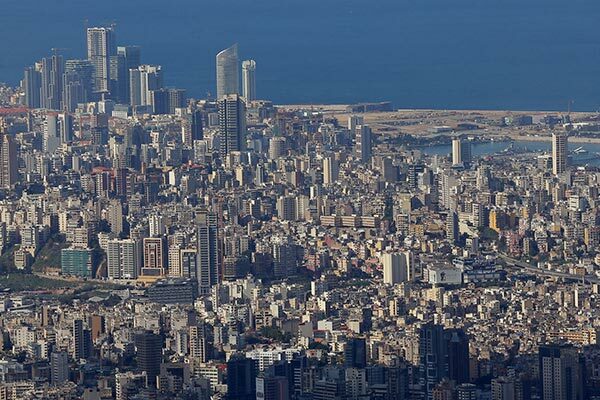 Tripoli is 85 km north of Beirut, the capital of northern Lebanon, and its second largest city. From the earliest times, Tripoli was an unusual city due to its configuration…. 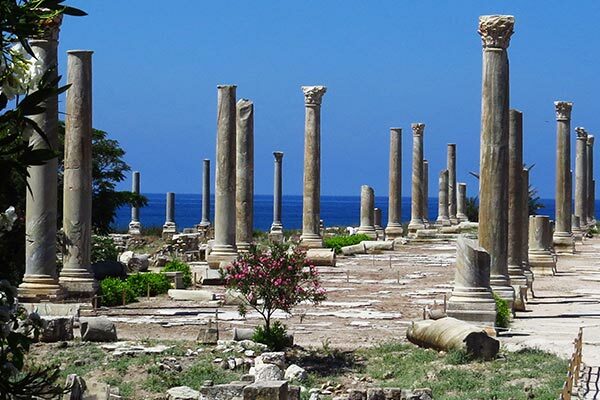 The city of Tyre is located on a peninsula 83 km south of Beirut that was once completely separated from the mainland. ….